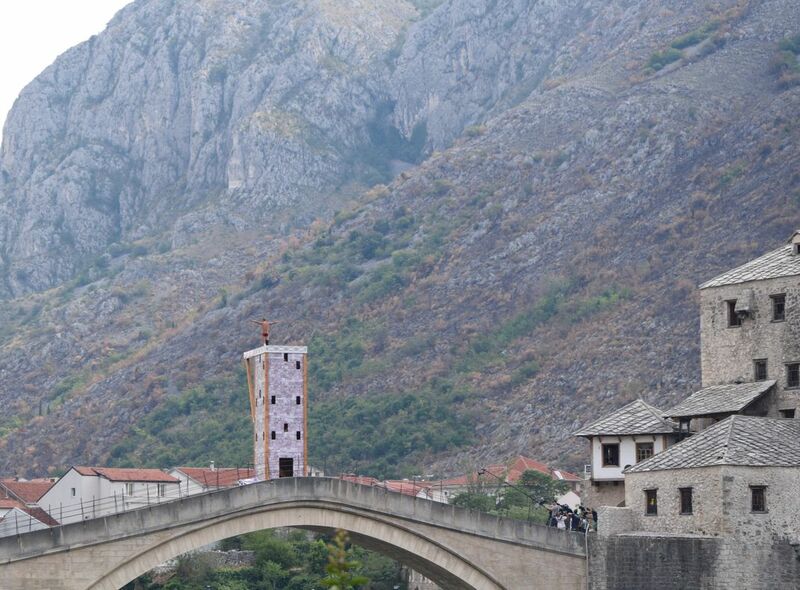 Red Bull was holding a cliff diving competition off of the Stari Most bridge in Mostar, Bosnia and Herzegovina. I love the diver's position--confident, ready, and unafraid--but still so helplessly small next to the colossal mountain towering over the bridge. To me, this pose and background are a reminder of just how small each of us really is in the grand scheme no matter how powerful or important we may think we are sometimes.